A couple of weeks ago I shot a beach portrait session for a lovely family. 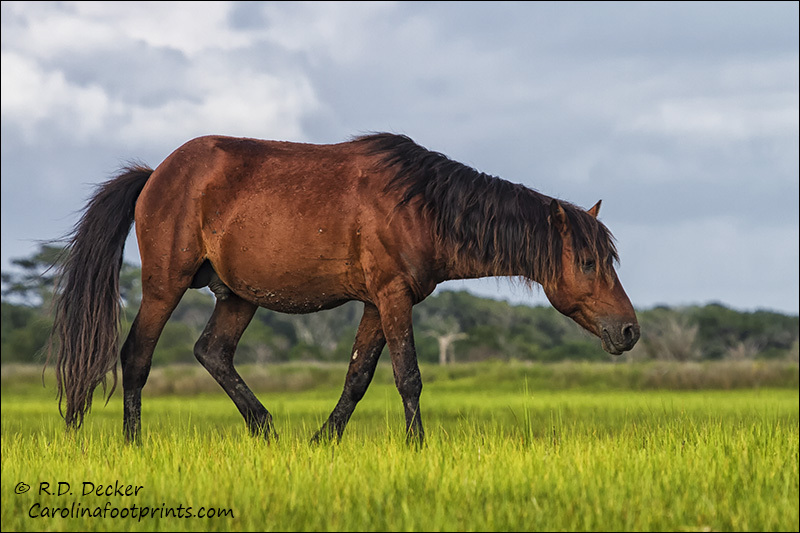 I came home that evening and downloaded the images from the session. The next day I went to use that camera for another project only to find it was dead! It simply would not power-up. I tried exchanging batteries, cleaning lens contacts and all the other little simple things that can sometimes resolve these kinds of issues. But nothing worked. That left me with a decision to make: Repair or replace. And older model in my mind replace was the best option. So I decided to pick-up a lightly used Canon 7D from Adorama.com. 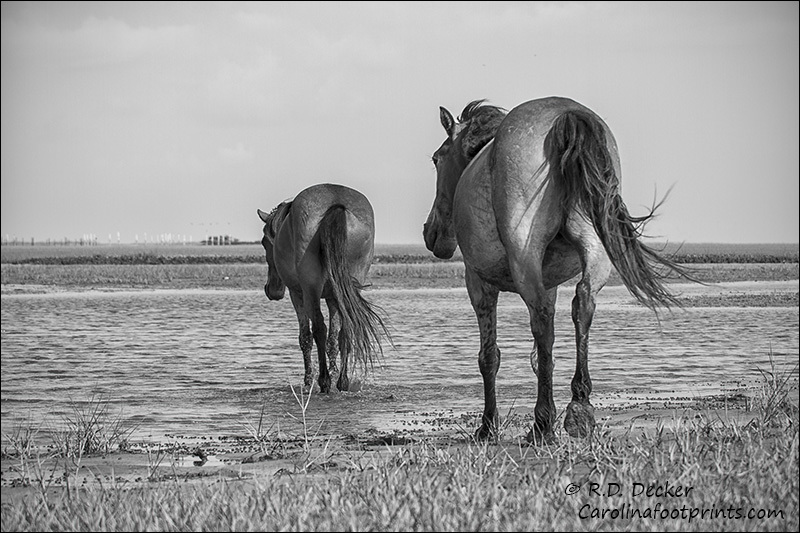 The images below are the first of the horses I’ve made with this camera. 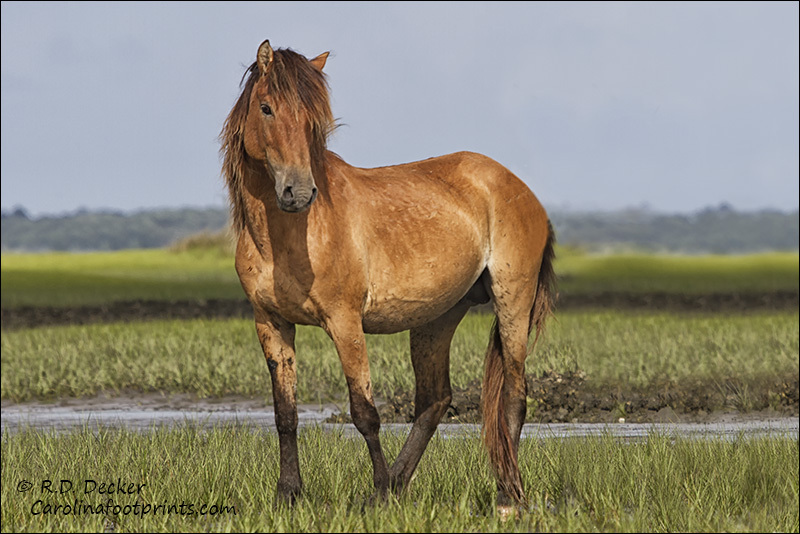 This entry was posted in General Photography, Nature Photography, Wild Horses and tagged Croatan, Crystal Coast, Estuary, Heron, Horse, Nature, NC, North Carolina, Outer Banks, Rachel Carson Estuarine Reserve, wild horses, Wild Mustangs.